Clinique was one of the first brands that I got to know when I first forayed into the world of makeup many years back. Now that I had begun searching for a liquid foundation, I naturally went back to them to see if they had something I could use (also, Sephora was having their 20% off sale, but that’s besides the point). 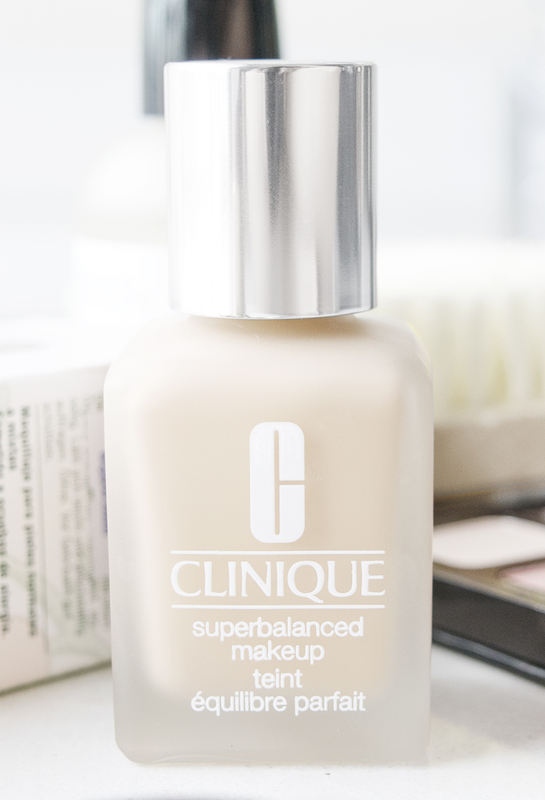 While doing some research online for reviews, I found that Clinique currently has a newer version of this foundation. However, I decided to try this one out because I don’t take to extra-mattifying foundations well (they break me out). 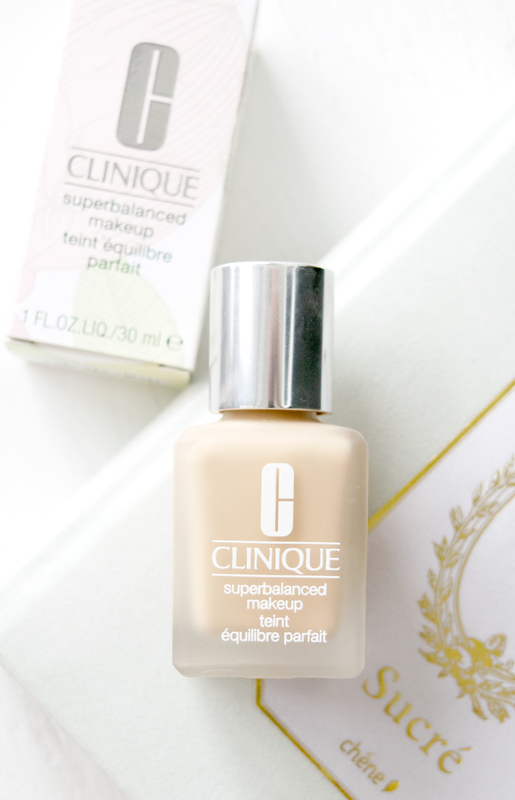 I’ve been using this CLINIQUE SUPERBALANCED MAKEUP FOUNDATION for weeks now and I must say, I’m so glad I gave this a shot! First up, this foundation is oil-free and 100% fragrance-free. It doesn’t contain alcohol (an ingredient I’m allergic to) in its common forms. Although one of the traces of alcohol present is C9-15 fluoroalcohol phosphate, I wouldn’t worry about it since it has a safety rating of 1 (the lower the number, the less of a safety hazard an ingredient is). I’m not known to react badly to this particular derivative either. The foundation contains titanium dioxide as well, so although it doesn’t have an SPF factor, it does have some minimal sun protection. I apply this by dabbing and blending it on with a wet Beauty Blender sponge, followed by a light dusting of my DIOR DIORSKIN FOREVER COMPACT FLAWLESS PERFECTION FUSION WEAR MAKEUP SPF 25. Doing so gives such a smooth, even finish without streaking mid-day, unless I apply too much. It has at least a medium coverage, which can be built upon, such that I don’t need concealer on fainter spots and blemishes. There is no noticeable scent and it hasn’t broken me out no matter how many times I’ve used it. The colour I have is 64 Cream Beige and although it goes on a bit more yellow than I would like initially, it dries to a very natural finish. The best part? It doesn’t oxidise and change colour throughout the day. I bought this from Sephora in Singapore, which surprisingly has a very limited number of shades, so I’m glad I managed to find a colour that fits me well. As mentioned, if you apply too much, you may get streaking or caking after several hours, so apply this in a sufficient amount but don’t go overboard. Since my skin tends to be oily, and given the humid climate I live in, I get some shine along the T-zone after about 2-3 hours. However, this is easily solved by blotting with a piece of tissue and touching up with my compact. The foundation claims to help keep excess sebum at bay while moisturising drier areas of the face – and I find that it does this pretty well. It doesn’t accentuate dry skin or fine lines, and neither does it come off easily with oil production. I don’t have problems washing it off at the end of the day either with an oil-based makeup remover. I highly recommend this foundation for anyone who has similar skin type as me. If you do have oilier skin, settling this foundation with compact or powder foundation afterwards will help to keep your face matte for longer. Now that I’ve found this, I’m not sure I’ll test out other liquid foundations in the near future. 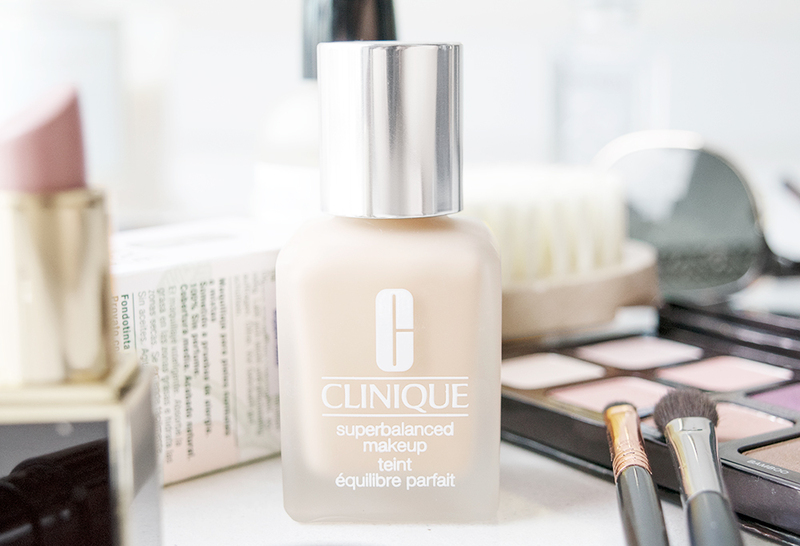 The Clinique Superbalanced Makeup: Oily and Sensitive Skin’s Best Friend was last modified: January 12th, 2017 by Roxanne C.